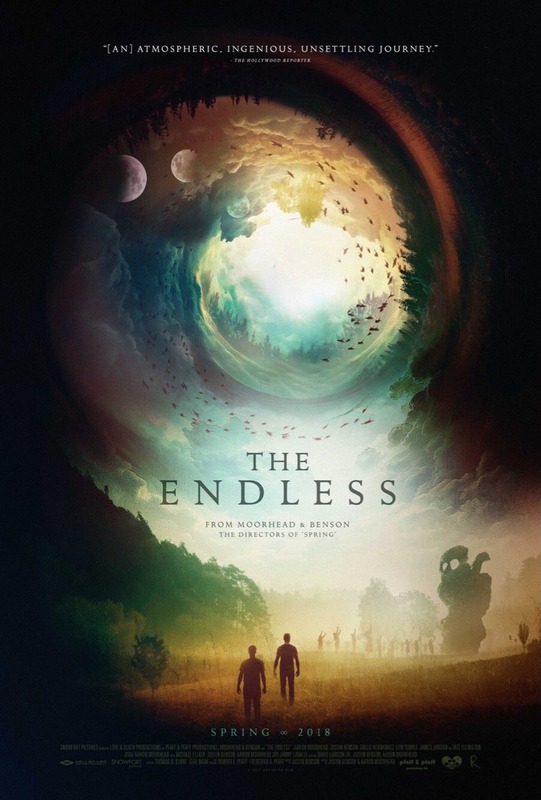 The Endless DVD and Blu-ray release date was set for June 26, 2018 and available on Digital HD from Amazon Video and iTunes on June 26, 2018. Though having evaded the perils of a UFO death cult ten years prior, two brothers immerse themselves in an undertaking of a similar magnitude after being summoned by a mysterious video message. As an attempt to alleviate their qualms, these gluttons for punishment shift their thinking to align with the cult's unsavory ideologies. As the cult's inscrutable motives become increasingly cryptic, the two find themselves scrambling for answers. Otherwise, they risk capitulating to enemy forces. While dangers close in on all fronts, the brethren nobly meld forces to extricate both themselves and camp members from a grim future.